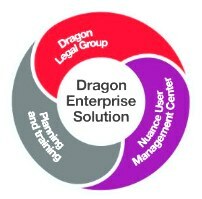 Dragon Legal Group Enterprise Solution Level B, Download only. Level B pricing is for an order of 26 to 125 units. No microphones are included but suggestions can be found below. Call 615-884-4558 for any questions. Dragon Installation and Training Flash Drive - 16GB USB3.0 Flash Drive containing any Dragon product full installation, Installation / Training Manuals, KnowBrainer Command Software, KnowBrainer Knowledge Base. We also recommend keeping a backup of your user profile and include instructions to do so. Nuance User Management Center can easily manage both Dragon Professional Group and Dragon Legal Group licenses, depending on the individual user's needs. 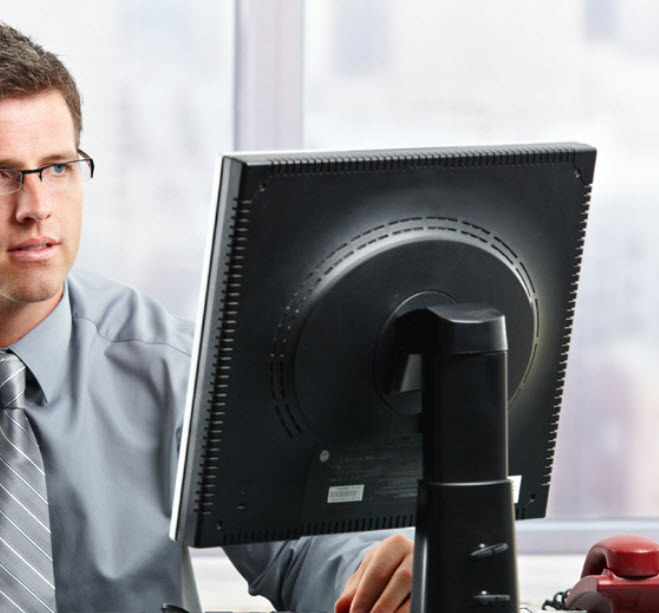 An administrator for example, can easily assign or switch a license via a license key, saving time by centrally managing both product deployments as needed.